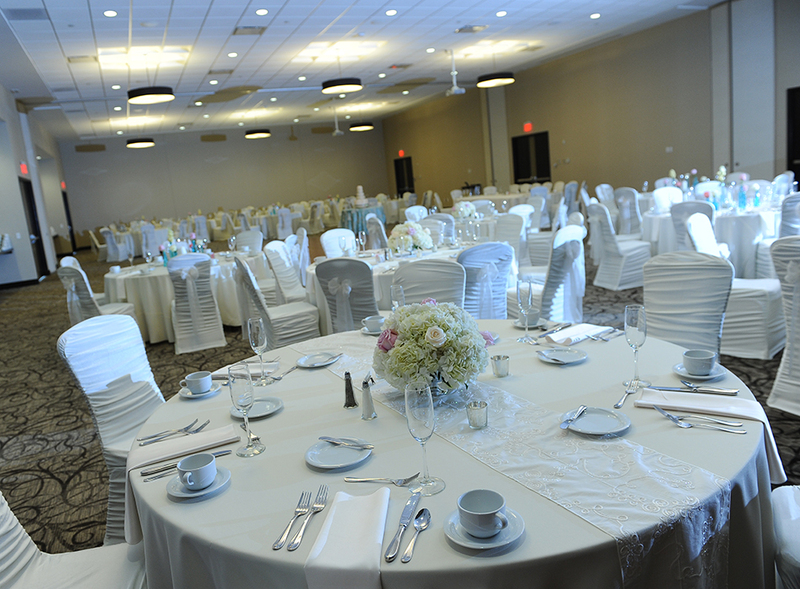 If you’re looking for an enjoyable, worry-free wedding experience, Kent State University Hotel & Conference Center couldn’t be more perfect for your dream wedding venue. 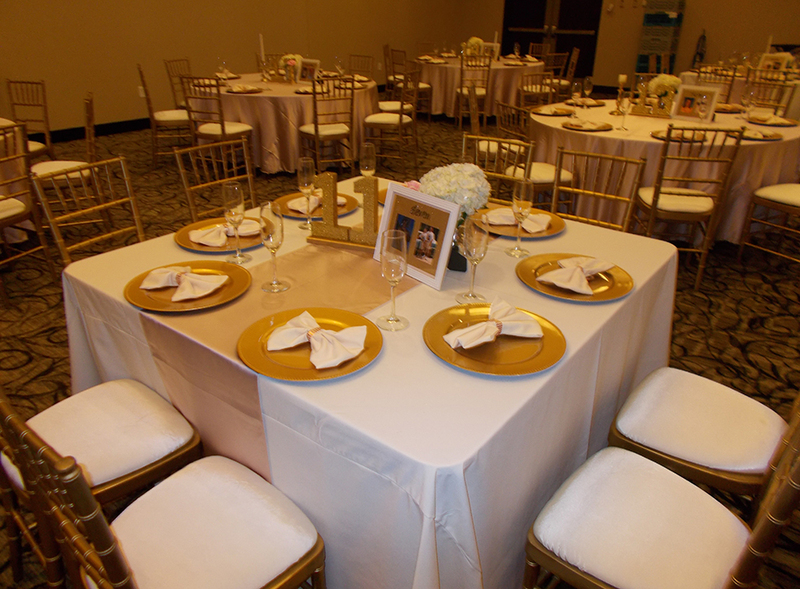 We have the ideal space to host your wedding reception, rehearsal dinner, bridal luncheon or any other wedding-related event. 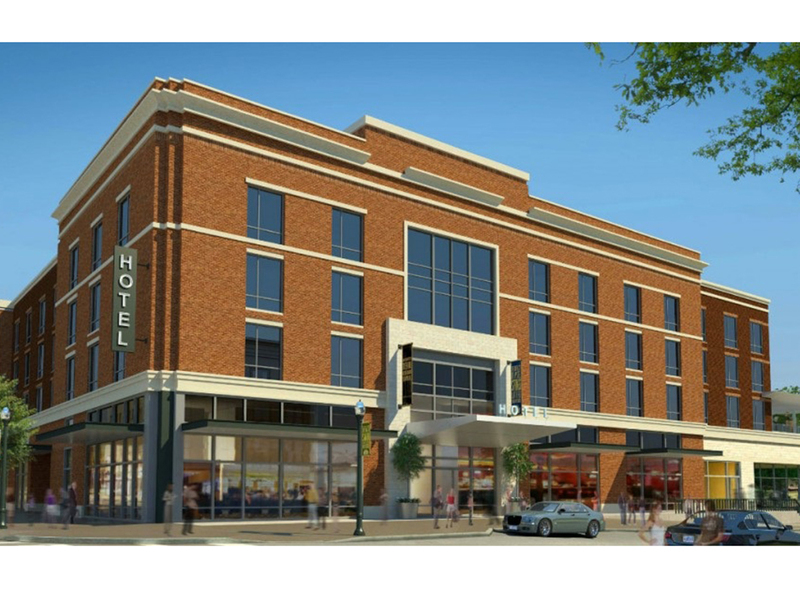 We can host up to 250 guests in our grand ballroom. 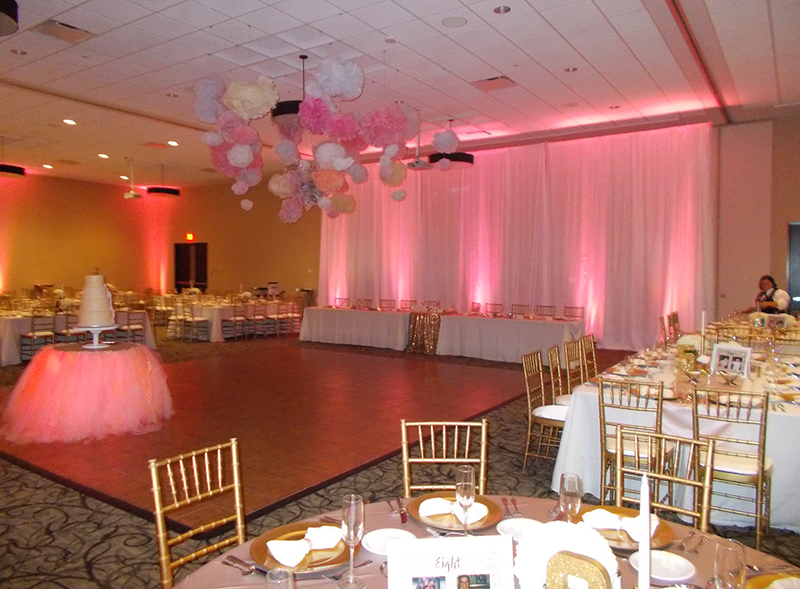 It can be divided into smaller sections for more intimate wedding receptions and events. From setting the date to clearing the last plate, we make sure your wedding event goes off without a hitch. It will be everything that you imagine it to be! Want to learn more? Get in contact with us either online or over the phone!